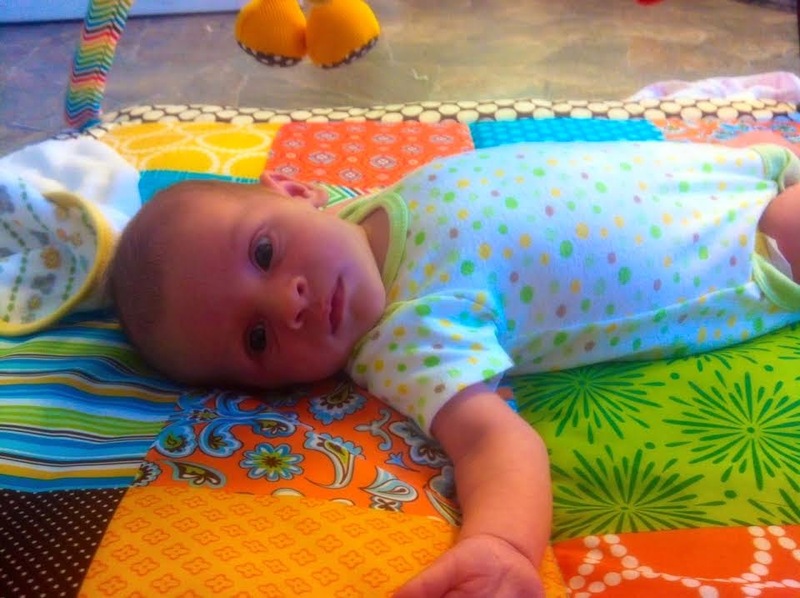 Anyway, we finally got there and I spent Friday night and most of Saturday with Abby and Cohen. Our other bestie, Alissa, hung out Friday and then we went to Andrea's dance class on Saturday morning. Aaron was busy brewing beer for an upcoming camping trip, and he picked me up when he was done. We head back to Columbus (the trip home was MUCH smoother) and had dinner with our friends Leyla, Joe, Leah, and Tyler on Saturday night - so much fun! 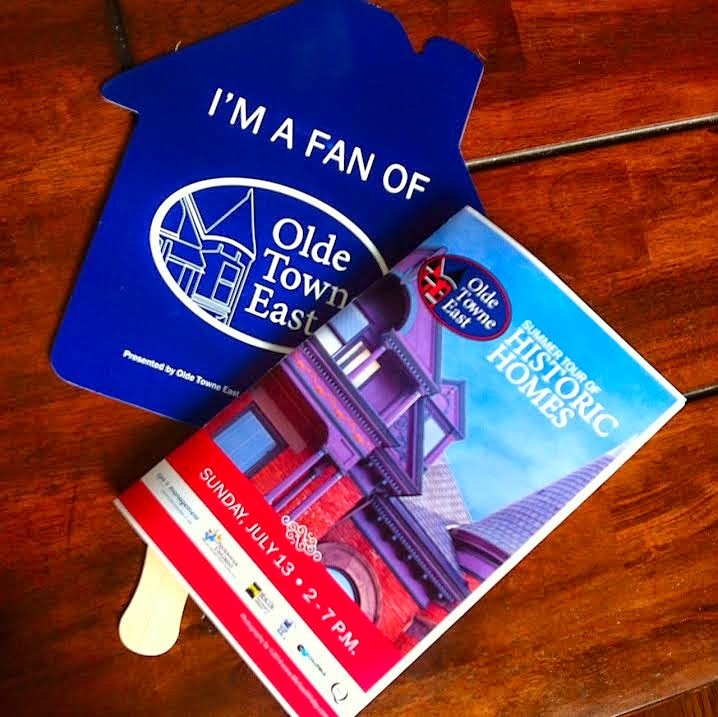 Sunday was our neighborhood's historic homes tour, so we walked around visiting tour stops most of the day. 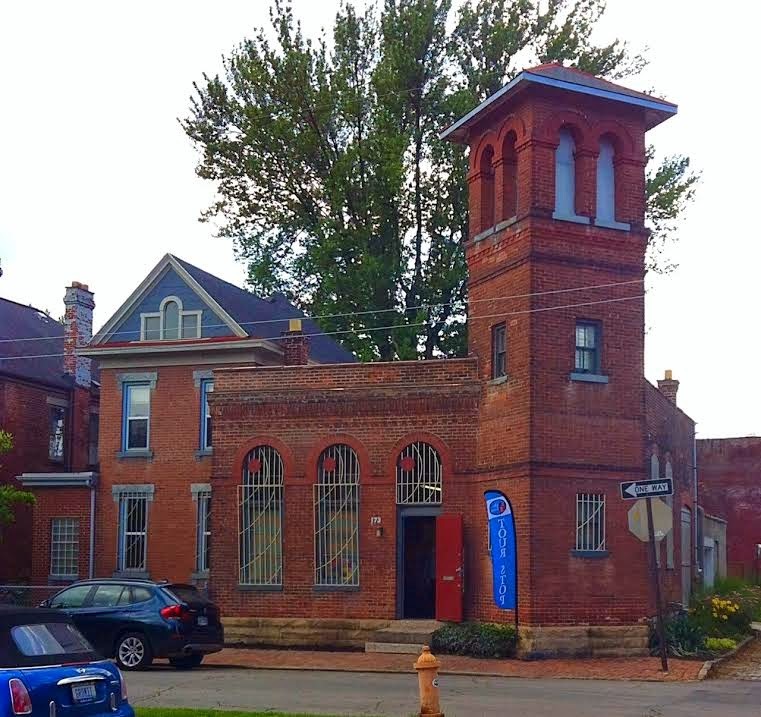 It was so much fun seeing inside some of the interesting houses that we pass by all the time - and gave me some good inspiration for some projects on our place! 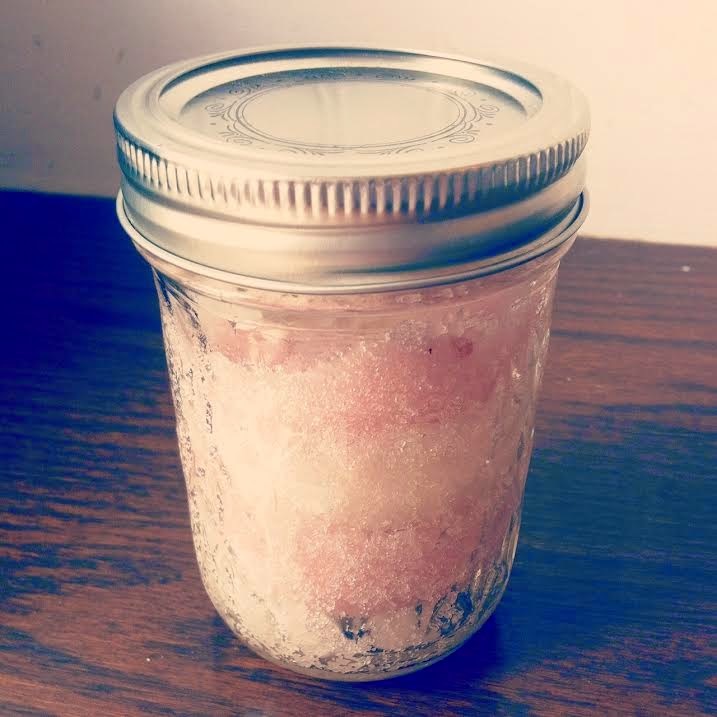 Home-made organic peppermint sugar scrub - gifted to me from (and made by) Abby! Aaron almost died when he saw this basement - this is just one room...there were 4 like this. 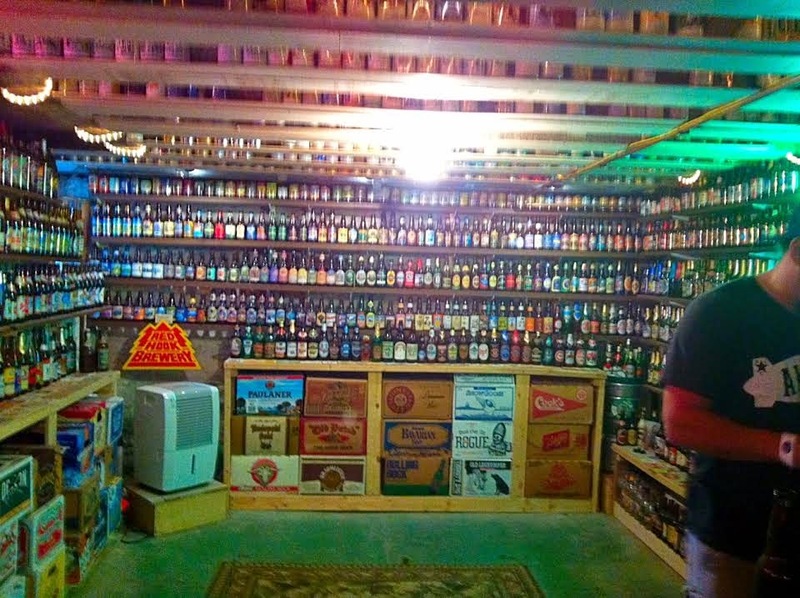 He had a beer collection that took over 40 years to accumulate! And Aaron's first statement was, "See babe! I'm not the only one who keeps lines up beer bottles!" ...in reference to our kitchen window - which you all know I'm a HUGE fan of (pick up on the heavy sarcasm here). 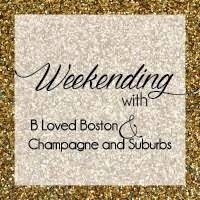 Link up with your weekend recaps here!! Ohh no, sorry about all the traffic on the way up there! That really is the worst- especially because there's nothing you can do about it! I'm glad your weekend went well otherwise- the home tour sounds amazing-- that beer bottle collection is pretty impressive- I can't imagine having three more rooms fulL! Boo to traffic jams - and poor Deeds! That beer collection is absolutely incredible. And I will NOT be sharing this pic with my hoarder husband hah. Love the Barbie graveyard (creepy but original!?). Oh no about DeeDee puking in the trunk!! Tell me you at least had some sort of rubber mat back there?! oh my gosh, the traffic and puking would have made me want to turn around! lol. and oh gosh, that beer collection - i'm with Shelby, not showing this to my husband lol. he collects beer glasses. That barbie graveyard is hysterical! Poor baby getting sick in the car =( whenever Jamo throws up it's always on our white rug...why do dogs always seem to get sick in the most inconvenient of places? 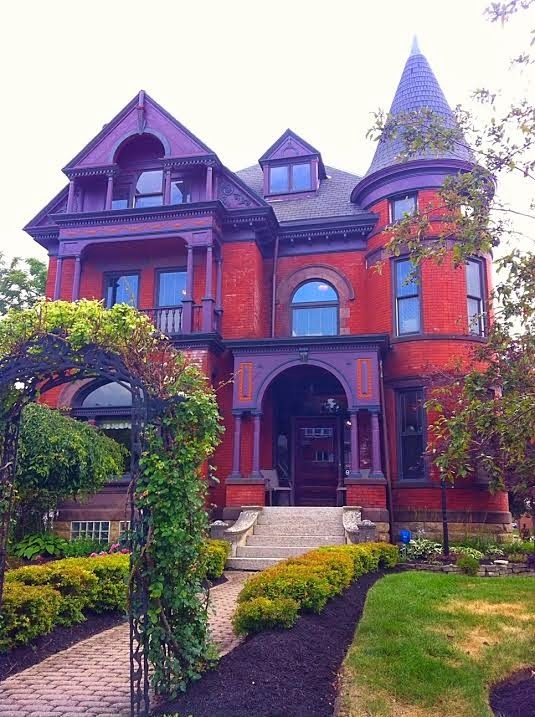 The historic homes tour add sounds amazing, the puking in the trunk does not. Poor thing! Glad the weekend got better!